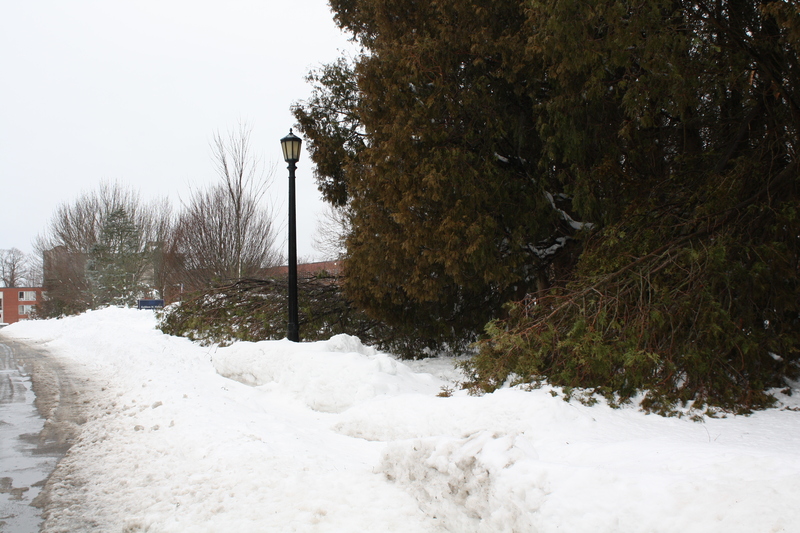 Lots of snow, many sadly broken trees on campus as well as all over South County. 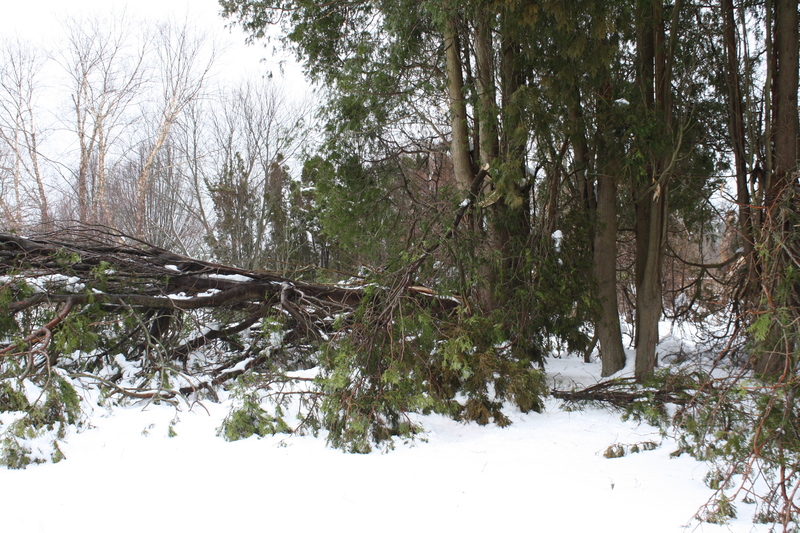 White pines and arborvitae seems to have taken the worst hit. 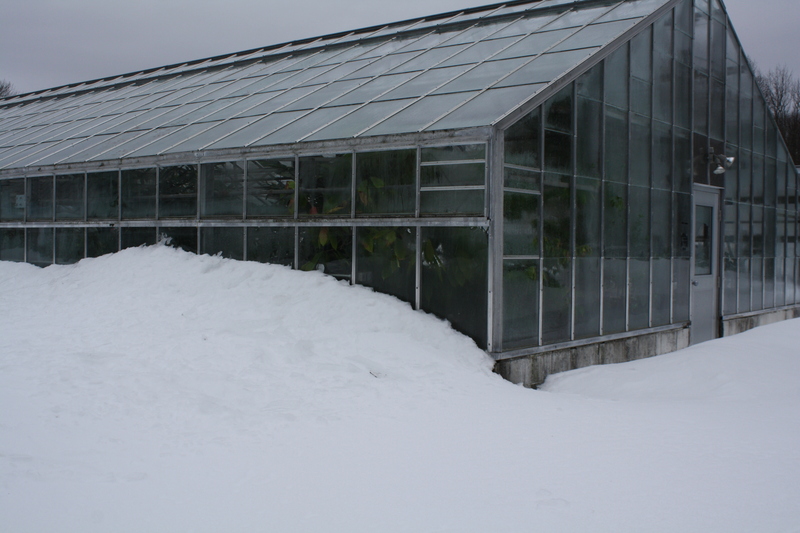 The greenhouses did not lose heat or electricity! 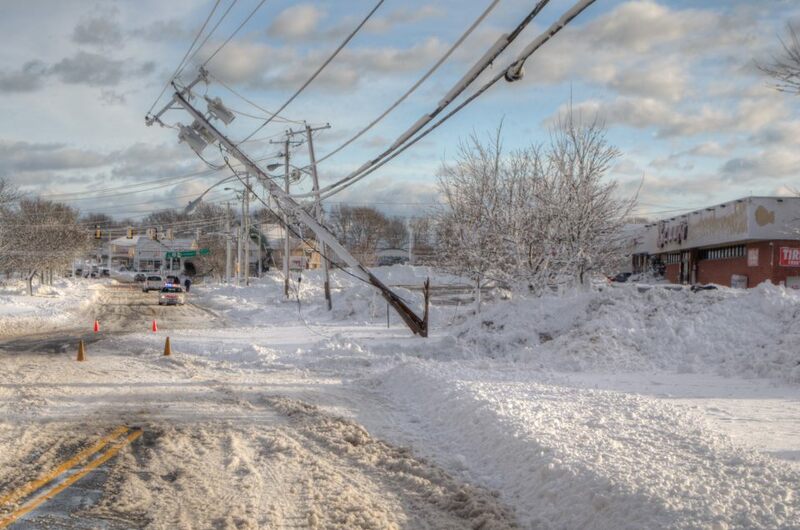 (Electricity was turned off for a few hours in order to make repairs to other lines.) At one point, it became really warm in the greenhouses when the vents couldn’t open and the heat was still going but overall we came out of the blizzard unharmed. 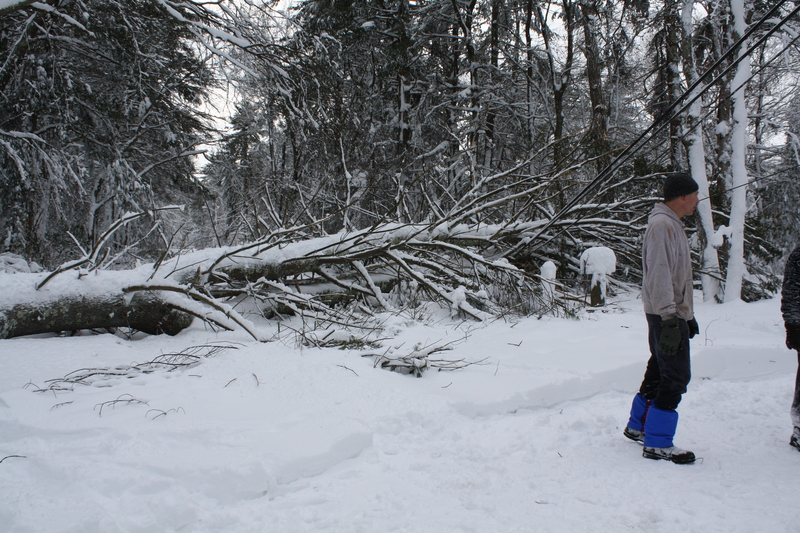 Anxiously awaiting the return of electricity (and running water) at home! 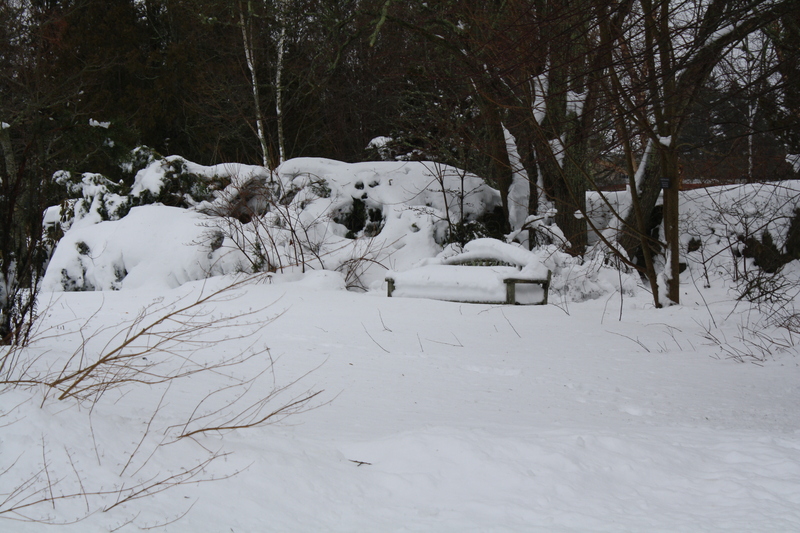 This entry was posted in Botanical Gardens, Conservatory, Greenhouse, Photography, Uncategorized and tagged blizzard, snow, trees, weather, winter on February 11, 2013 by uribg. 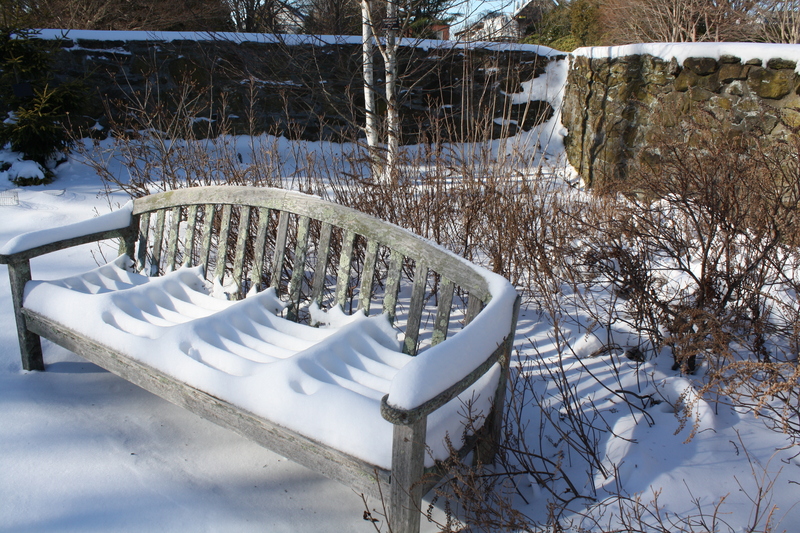 Winter Greetings from the URI Botanical Garden! The blizzard conditions didn’t leave each twig delicately coated like a silent snow does, but the wind sculpted the tiny flakes into something otherworldly. 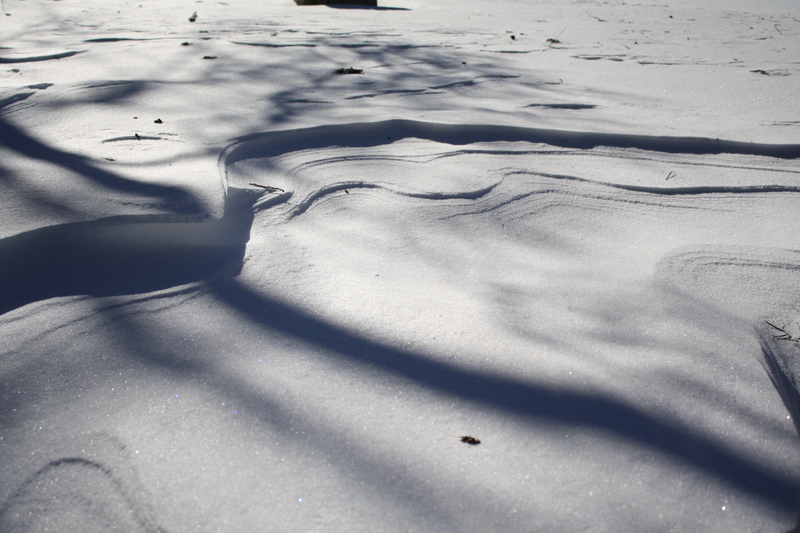 Drifts past my knees fall away to almost bare ground. 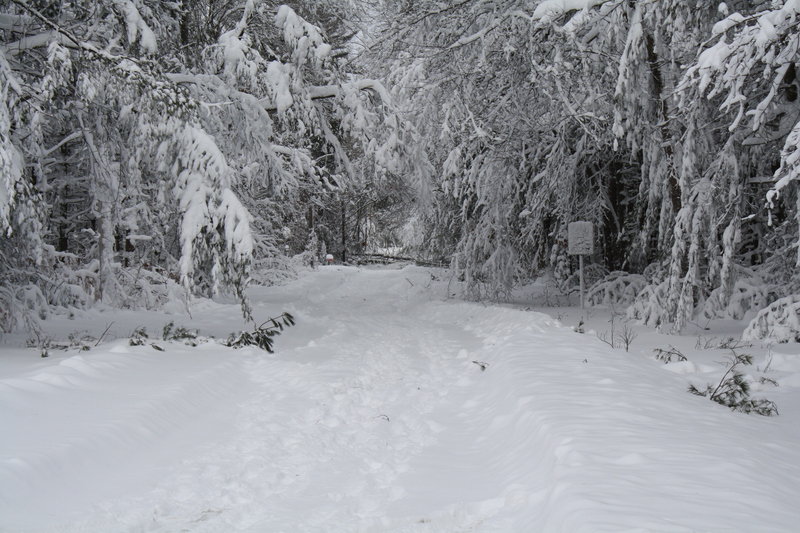 It’s hard to tell how much snow actually fell but the rumor is 10.8 inches. I love how a snowstorm will change the way everything looks overnight. 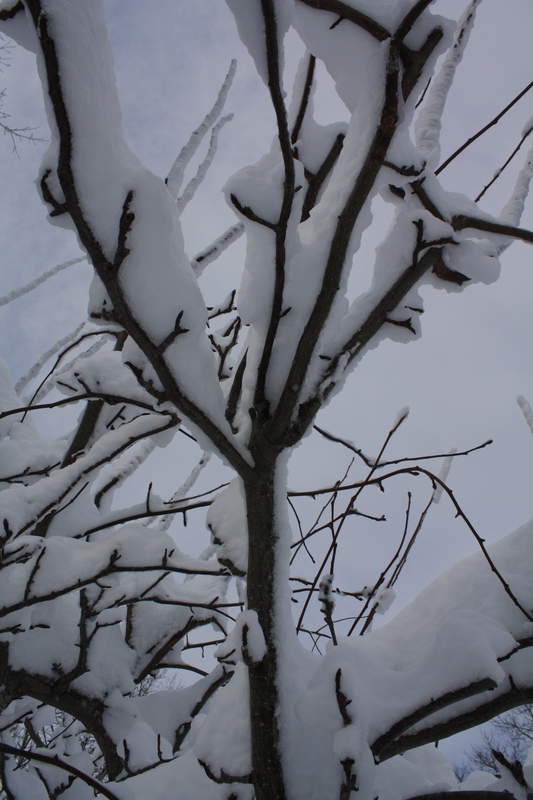 This entry was posted in Botanical Gardens, Garden photography, Gardening, Public Gardens, Uncategorized and tagged blizzard, snow on December 29, 2010 by uribg.